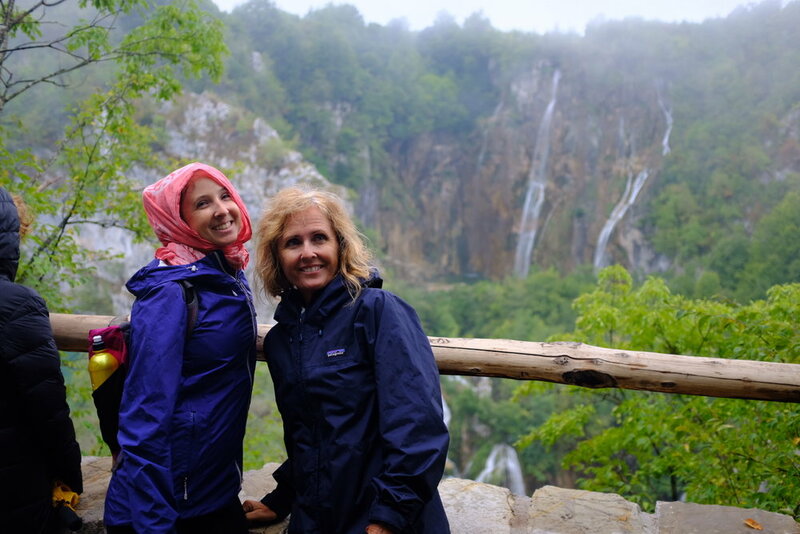 From Dugi Otok, we headed back to Zadar and picked up some friends from Hawaii, Keala and Syd, who happened to be traveling through Croatia at the same time. 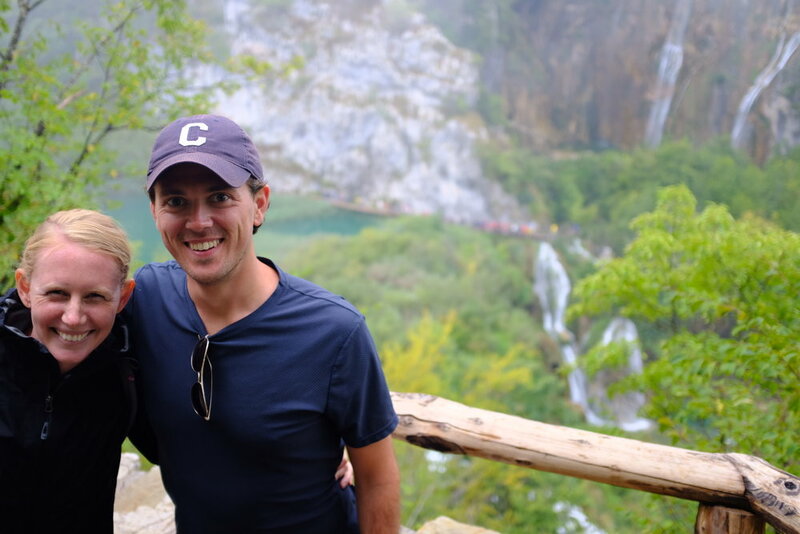 I had wanted to visit Plitvice Lakes when I was in Croatia a few years before, but didn’t have the time, so we decided to drive out and tour them on our way back to Slovenia. I’m glad I’ve check them off my list, they are beautiful, but I don’t need to go back. They are unique and incredible, but being from Hawaii we are spoiled with incredible tropical rainforests and waterfalls. It happened to be pouring while we were there, and in some ways I think it made the experience better since there were likely fewer other visitors. 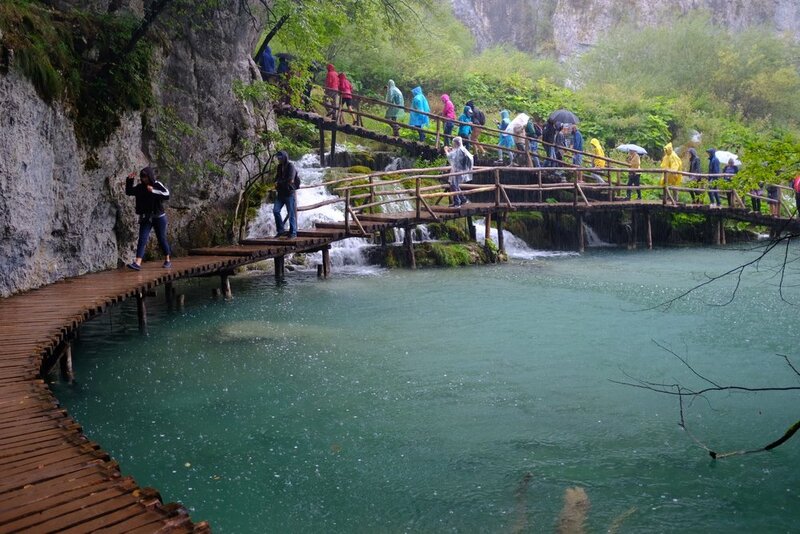 But, it didn’t keep everyone away and despite the pouring rain, the park was full of us tourists all walking along a single file wooden path like a line of marching penguins with colorful ponchos. Many articles I read suggested to stay at least a night in the park to have 2 days to visit the falls. We were very grateful we didn’t, and felt like we saw it all in the 4 or so hours we were there. If it’s on your way, a stopover would definitely suffice in my opinion.